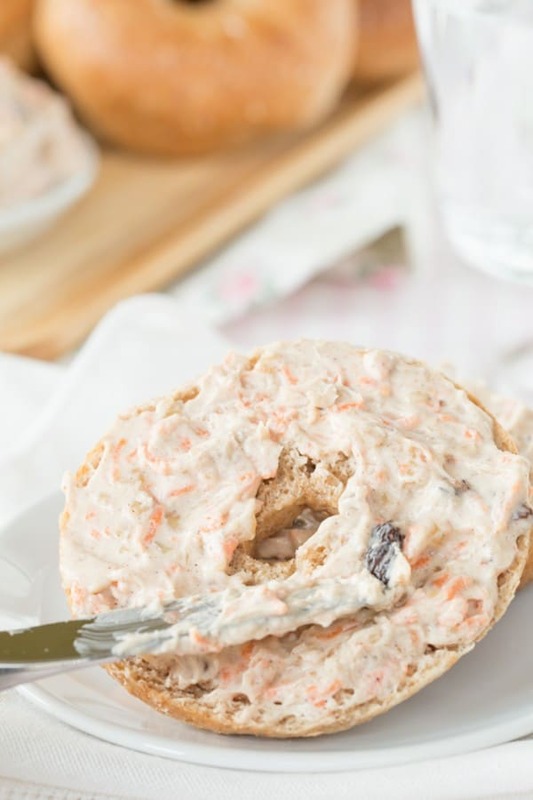 A sweet and creamy spread to to slather on bagels, apple slices, and more! 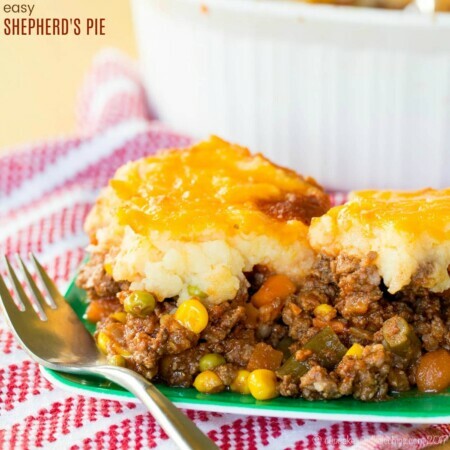 Perfect for a spring breakfast or brunch. 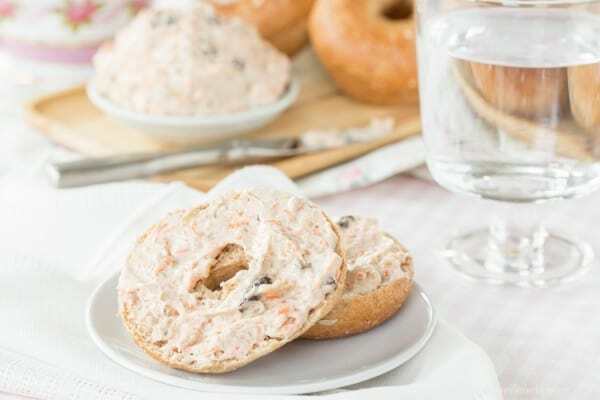 With holidays like Easter and Mother’s Day, events like bridal showers and baby showers, and other brunch-worthy occasions coming up in the spring, you want to add a little something special to the usual bagels and cream cheese on your spread. 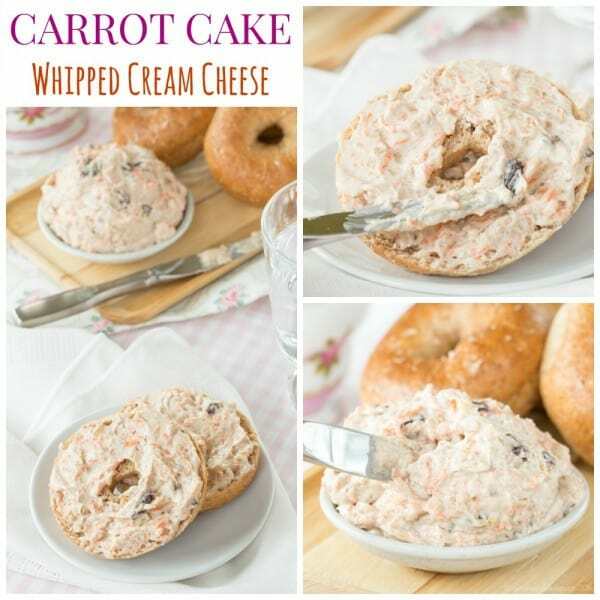 So add a little sweet, nutty flavor by blending up a quick batch of Carrot Cake Whipped Cream Cheese. Every year my mom, the M&M’s addict, gives up chocolate candy for Lent. She has then been known to tear into a bag of the pastel-colored candy-coated chocolates on Easter morning and reach into the bag frequently enough throughout the day that she almost negates her lack of M&M consumption from the previous forty days. I typically go with ice cream or wine, usually opting for ice cream. Well except the year I was pregnant with a wheat allergy and gestational diabetes. I was already not drinking wine or eating ice cream or allowed to have cookies and bread and such. So I figured that since the list of things I could actually eat was very short, I was not sacrificing anything else. But let me tell you, while Easter desserts use to be about thinks like cake or trifles or oh my goodness so good peanut butter eggs, now it’s all about and Easter sundae on Easter Sunday. This is the first year The Bug grasped the concept, and he decided to give up grilled cheese for Lent. This kid is a carbs-and-cheese-aholic, so even though it’s not like he is eating grilled cheese daily, I feel like his intention was totally there. He really went for it by sacrificing something he loves even if it isn’t really a forty day sacrifice since he is not old enough to make grilled cheese for himself. We will get lunch or dinner at Panera maybe once or twice a month, and grilled cheese is his go-to. So when we went to Panera a couple weeks ago, what did opt for? No, not chicken noodle soup or a turkey sandwich or *gasp* a salad. A bagel and cream cheese, because, you know, that’s not the closest thing on the menu to his usual grilled cheese. Sheesh! So much for Lenten sacrifice. 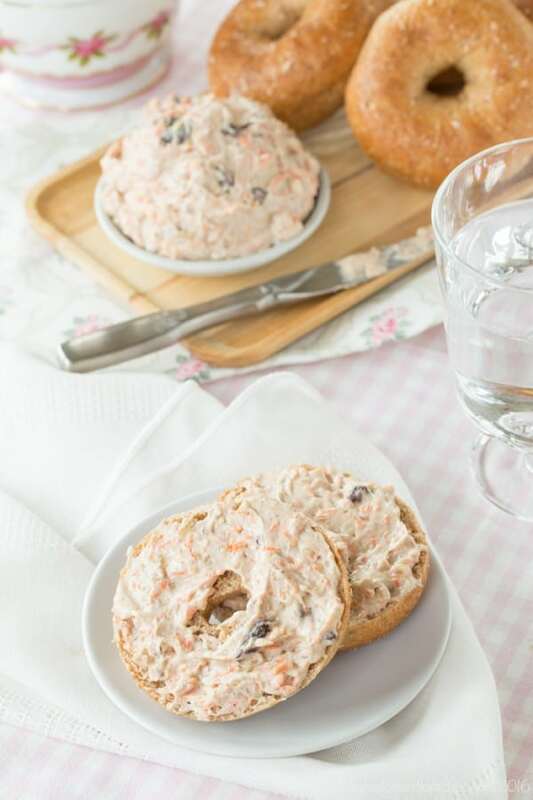 If you are hosting a brunch or in charge of bringing the bagels to a springtime gathering, why not add something fun, yummy, and super easy like this Carrot Cake Whipped Cream Cheese?! 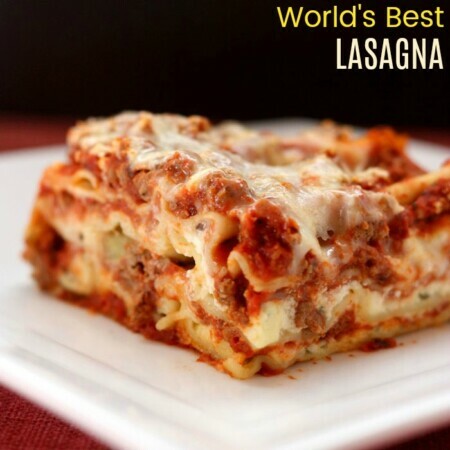 It takes only a few minutes to make, but it really is a special addition to your buffet table. The boys loved it as a little surprise in their lunchboxes. 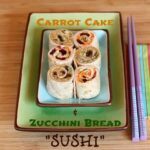 And for a gluten free option, I actually was spreading it on apple slices and dipping carrots into it. 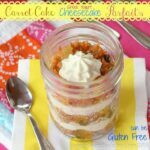 It’s light and creamy, just a little sweet and tangy, with just a bit of crunch, plus those bursts of sweetness from the raisins. 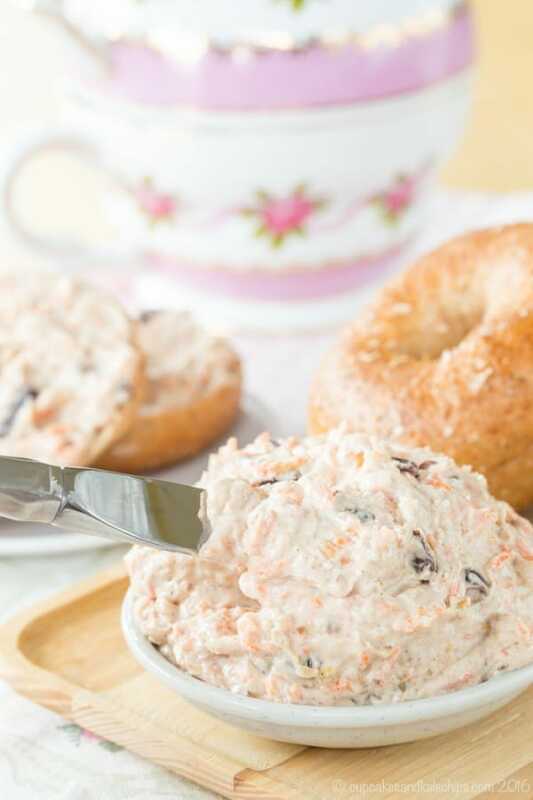 If you let the cream cheese sit overnight, the finely shredded carrots get super soft, and the raisins absorb some moisture and really plum up. I’m thinking this will be perfect if your school hosts a end-of-year breakfast for the teachers. Do you give up anything for Lent? If so, what do you give up? If not, what would be the biggest sacrifice for you to skip for forty days? 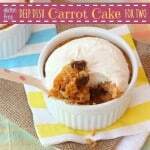 Using a paper towel or kitchen towel, squeeze the excess moisture from the shredded carrots. Combine the cream cheese, vanilla, cinnamon, and honey in a small bowl. Beat with an electric hand mixer on medium speed until smooth and fluffy. Stir in the shredded carrots, walnuts, and raisins. This is great! 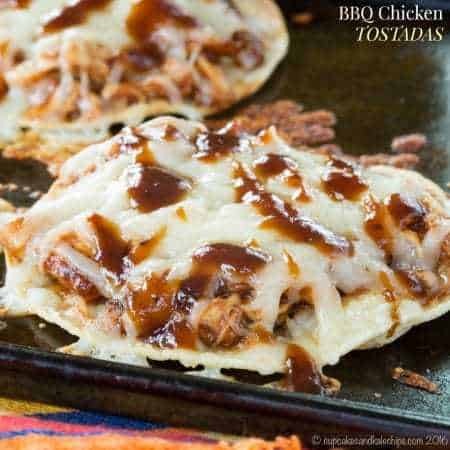 You could absolutely use is as a dip at a party too! That would be fabulous. Thanks for sharing at Merry Monday this week! 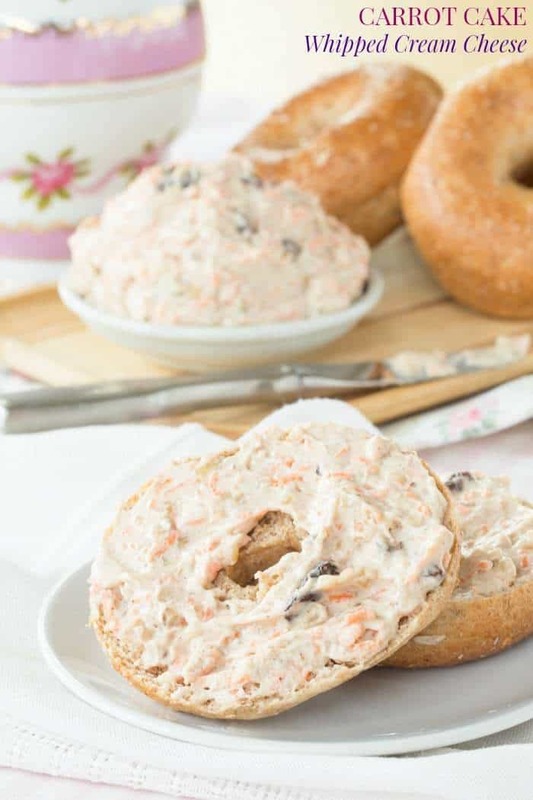 A nice spread on bagels. Thank you. Since we made friends with our neighbours we meet for breakfast on the weekend quite regularly. 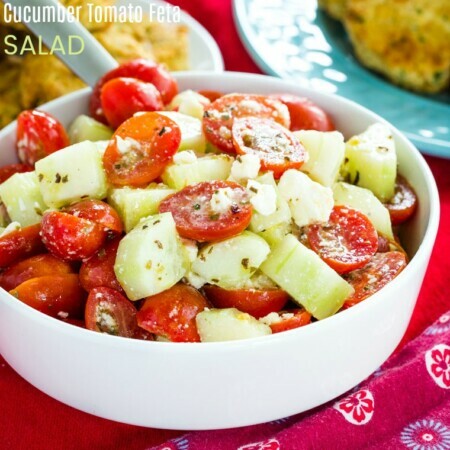 Lately I’ve been searching for something brand new to refresh our morning menu and this is it! (Obviously food is only a background to our meetings but still sets up everyone’s mood). 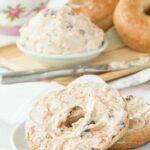 I’m just wondering what would be the best alternative to bagels? Maybe some homemade muffins?! 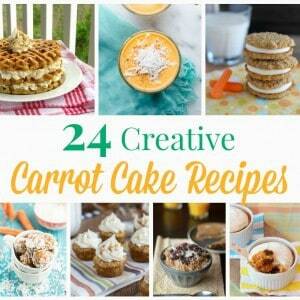 Yes, orange&carrot muffins for double carrot experience!